There has been a lot of talk in the CRM space about leveraging contact center interactions to drive cross-sell/up-sell revenue. Much of this talk focuses on equipping contact center agents to recognize these revenue opportunities and immediately close them. While this may work for some companies, it is not practical or optimal for others. For one thing, many companies do not staff their contact centers with people who can sell-or who enjoy selling. Asking these people to sell anything but the most basic replacement parts can be counterproductive. For another, many customers don't like being sold when they call for service. A recent Accenture survey revealed that 74 percent of customers find it "extremely frustrating" (50 percent) or "frustrating" (24 percent) to have a service agent attempt to sell them something. So any incremental revenue that may be gained by such attempts must be weighed against this erosion of the customer experience. Is there an alternative to either trying to turn contact center people into salespeople or selling to customers who don't want to be sold? Is there a better way to capitalize on the business opportunities that are constantly being revealed when contact center agents interact with customers? Certainly. 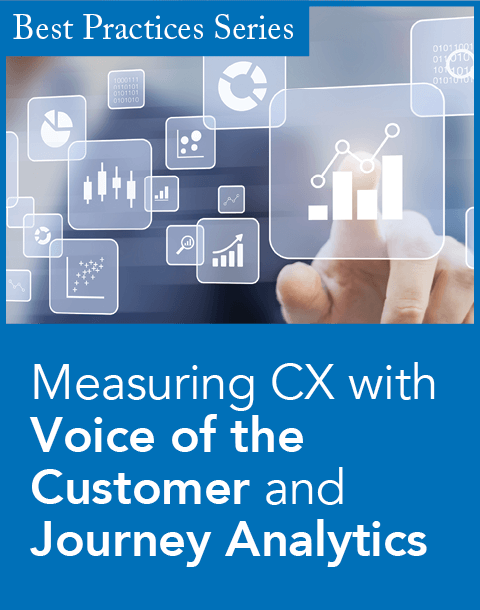 This third, highly compelling alternative is to more effectively capture customer insights in the contact center and to more effectively ensure that this insight is delivered to the sales staff in the best position to act on it. In fact, this ability to capture customer insight everywhere and leverage that captured insight anywhere is one of the hallmarks of a customer capable company. Some companies currently do this in a rudimentary way. They write business rules that identify sales opportunities such as a customer having a product that is more than two years old. If a contact center agent encounters such a customer, he or she clicks a box and an alert is sent to an outbound telemarketer or the customer's account representative. While such a system can be quite effective, it is also somewhat limited since it can only capture cross-sell/up-sell opportunities that are described with a fairly narrow set of simple rules. In the real world, the identification of sales opportunities is far more nuanced. This is especially true when it comes to big ticket items, which are obviously the opportunities that companies most want to capture. Also, the identification of a sales opportunity often requires multiple data points. For example, in order to realize that a customer is ripe for an upgrade to a globalized product version, a salesperson might have to know that the customer is using a version that only works in the U.S. and that this same customer is planning an overseas expansion. These two pieces of information may not come across in the same interaction. 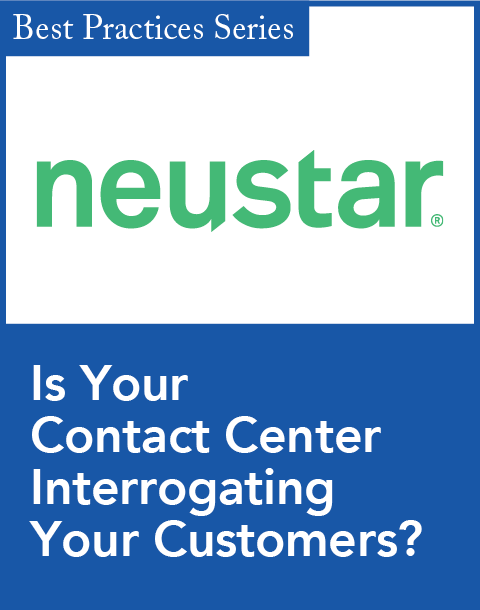 A contact center agent may find out about the customer's planned overseas expansion during a conversation about some other issue and not even discuss the product that is ripe for an update. So a salesperson would have to "put two and two together" by first receiving the discovered tidbit and then looking up the customer's purchase history in a database. The information captured in the contact center is often insufficient by itself to identify a potential opportunity-and must therefore be combined with relevant customer information from other sources. Customer-capable companies address these two realities in two ways. 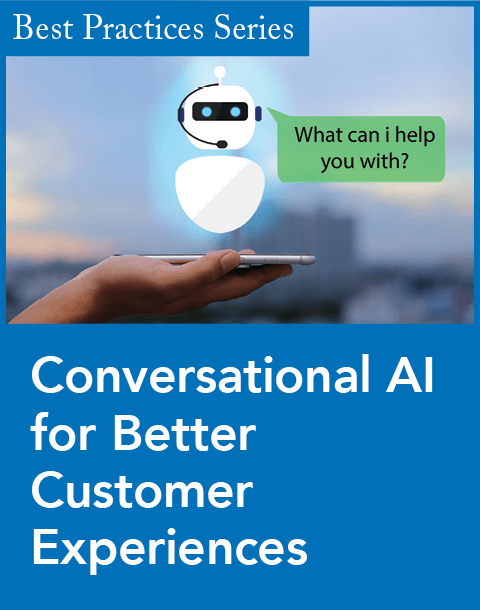 First, they train and reward contact center agents for gathering intelligence on customers and entering that intelligence into free-text comment fields whether or not they explicitly perceive the immediate value of the information they capture. Yes, it is important to control call times. But, contact center agents can capture very valuable information in a very short amount of time. And they can capture that information without alienating the customer in the same way that they would if they actually tried to close a sale. Second, customer-capable companies make the information that contact center agents capture available to sales staff in a common manner with all other customer information sources. For example, they may "push" new customer information gleaned by the contact center to salespeople in the same way as they would notify them about a customer transaction that was just captured in an ERP system or alert them about a customer's latest business announcement. Customer-capable companies also make it easy for sales staff to "pull" information from the contact center's free-text comments in the same way as they "pull" from the Web and internal sources via search. By generating richer customer insight in the contact center and seamlessly incorporating that insight into the other information sources that sales staff use on a daily basis customer, capable-companies greatly improve their ability to discover and capitalize on cross-sell/up-sell opportunities to their installed base without jeopardizing the quality of the customer experience or asking contact center agents to be something they're not. John Kealey is CEO at Vivisimo. He has more than 25 years of experience in the communications and technology industries.